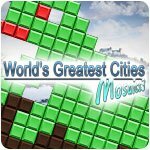 World's Greatest Cities Mosaics 3 Game - Download and Play Free Version! Discover some of the World's Greatest Cities! Discover and learn about some of the world's greatest cities by solving mosaic puzzles. 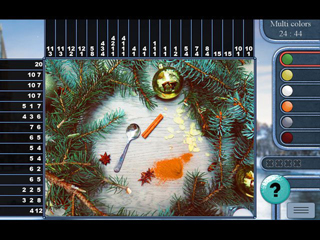 You'll experience new and a variety of mosaic gameplay like you've never seen before in a nanogram game. 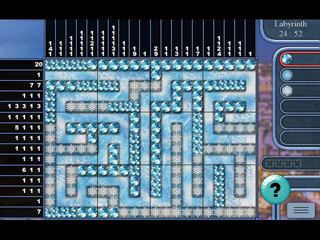 Set in a winter theme, you'll enjoy hours of puzzle solving skills as you listen to the mellow soundtrack.